Black Rain Ordnance / Noveske Complete 10.2" 300 Blackout SBR / Pistol Upper with NorGuard finish. 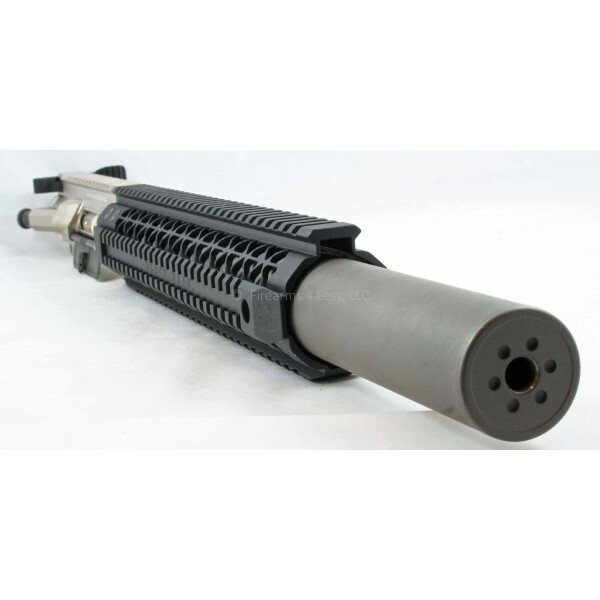 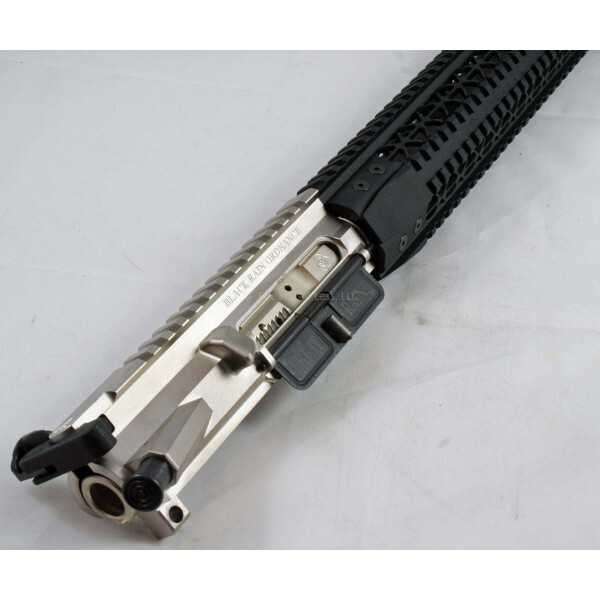 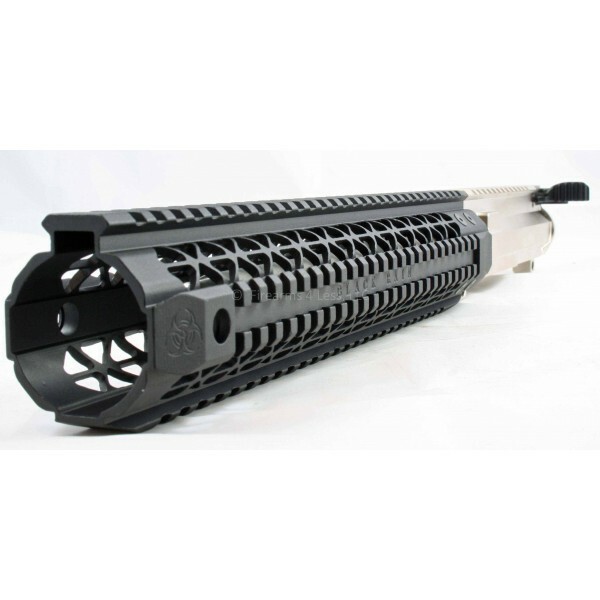 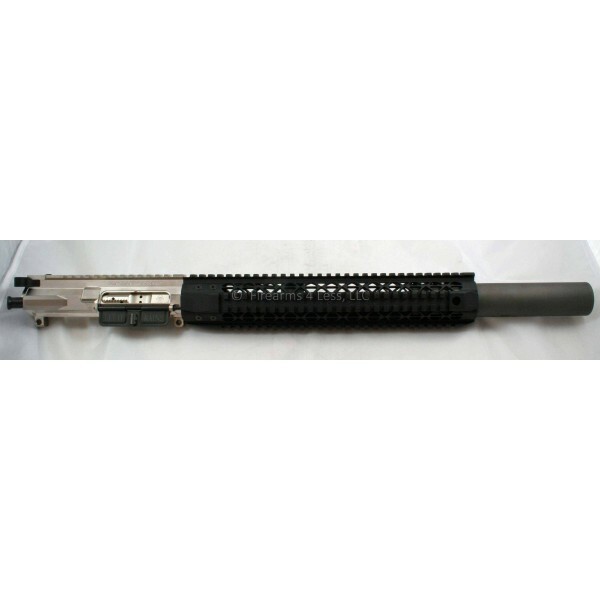 Complete Black Rain / Noveske 10.2" 300 Blackout AR15 Upper - NorGuard finish. 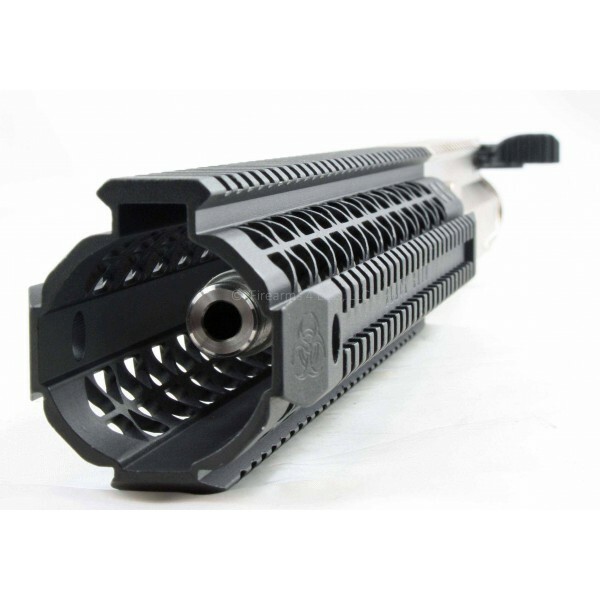 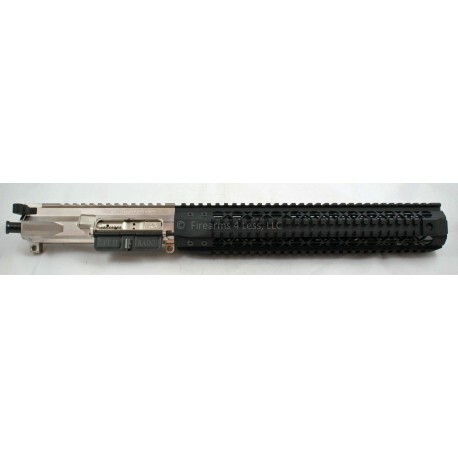 Black Rain Ordnance 12" quad rail. 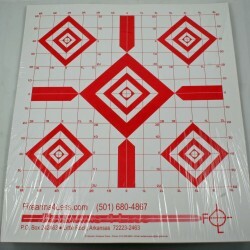 Inside diameter is ~1.625"